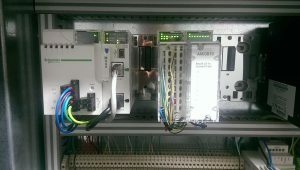 Dcontrol and Schneider Electric has designed and delivered a new PV monitoring system in a large 9 MWp park in Laconia. 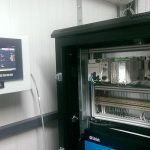 The system provides real-time data, which can be viewed from a IE browser or a smartphone. 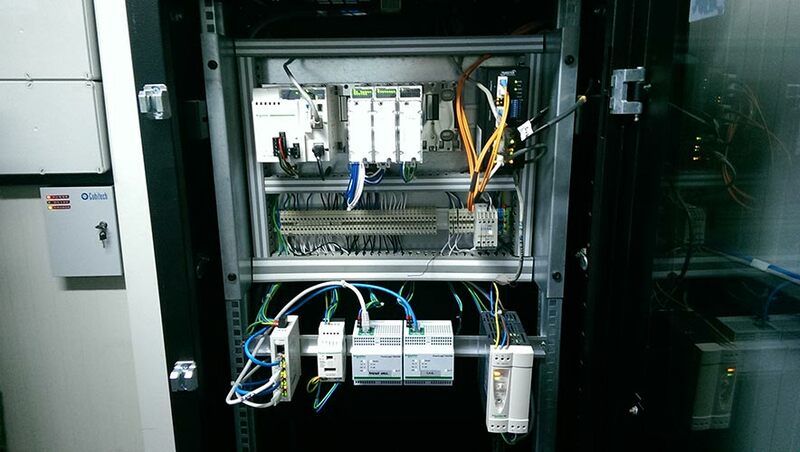 Real-time monitoring system has been installed in a big 5 MWp photovoltaic station in Laconia. 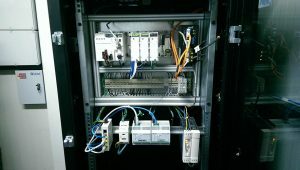 The O/M manager has the opportunity to have real-time information for the production and the status of the park. 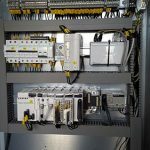 String monitoring is providing, where inform the user for any burned fuse. 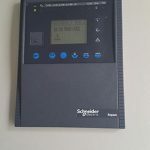 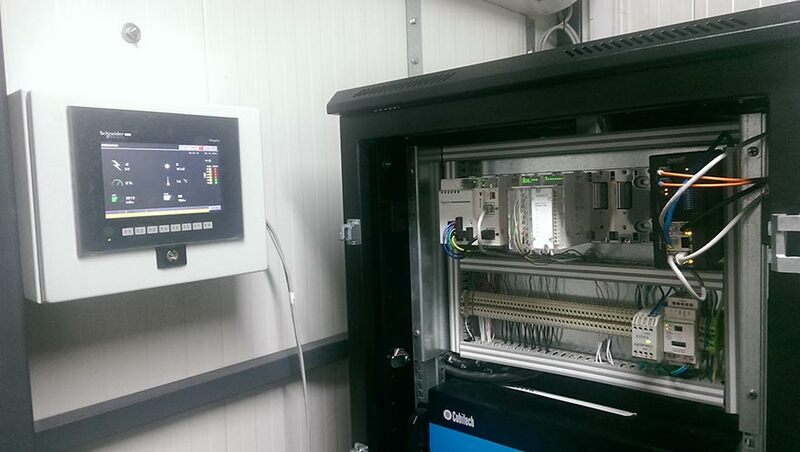 Sepam S40 remote monitoring has been delivered in a 1MWp in Attica. The system provides information for production, along with status os MV station. Any trip status gives an immediate e-mail alert to operation manager. 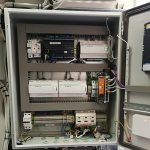 Retrofit in an old monitoring system in a 2MWp park in Karditsa city. 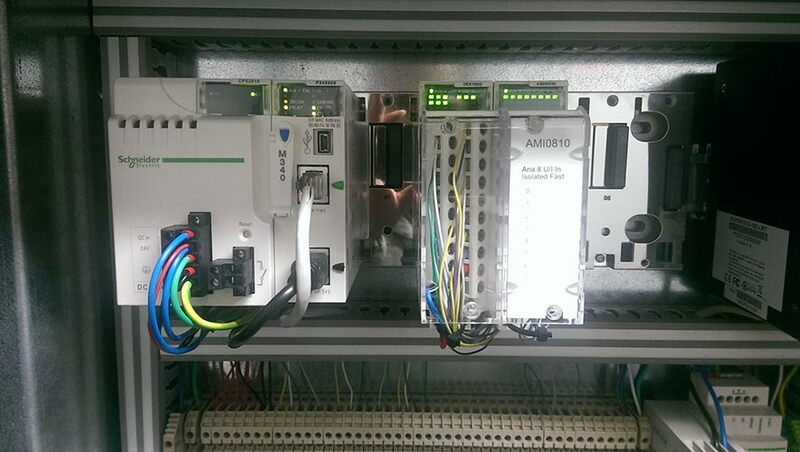 The new system based on M340 PLC controller. 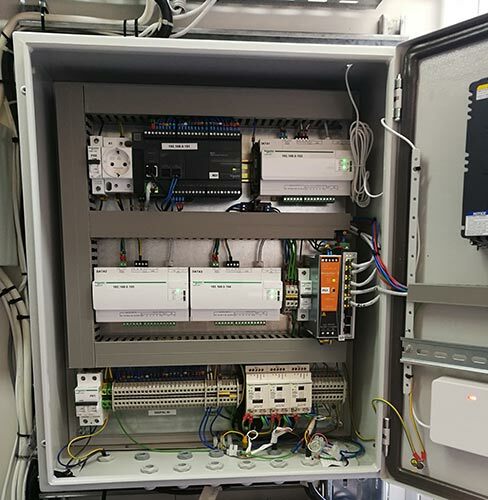 An integrated pv monitoring system has been provided by Dcontrol in a 1.5 MWp park in Argos. 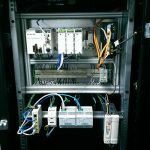 All information from power-meter, Sepam, Inverters and Meteo are gathered and visualized in an local HMI.